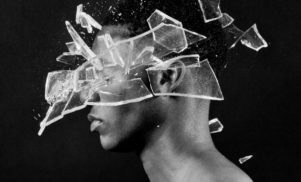 The mix is “an ode to the many facets of club culture”. Harry Aguis aka Midland has mixed the next entry in the Fabriclive series. 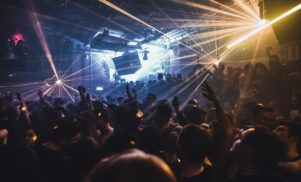 Fabriclive 94 features tracks from Daphni, LFO, Kowton, Beatrice Dillon and Shinichi Atobe, and is described in a press release as Aguis’ “ode to the many facets of club culture”. The mix is said to tell the story of an unplanned night out, with the start meant to sound as if “you’ve walked into a club during someone’s set” and the end representing the end of the night, “sitting in the sun waiting for the tube”. 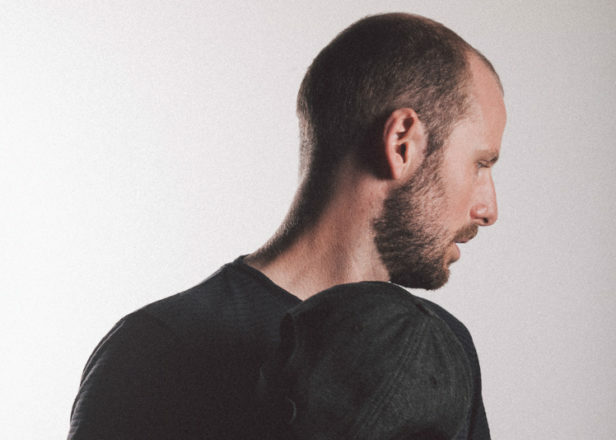 Aguis, who debuted on Aus in 2010 with the Ramadanman collaboration ‘Your Words Matter’, has become one of the UK’s most in-demand DJs over the past few years, with tracks like last year’s ‘Final Credits’ reaching anthem status. 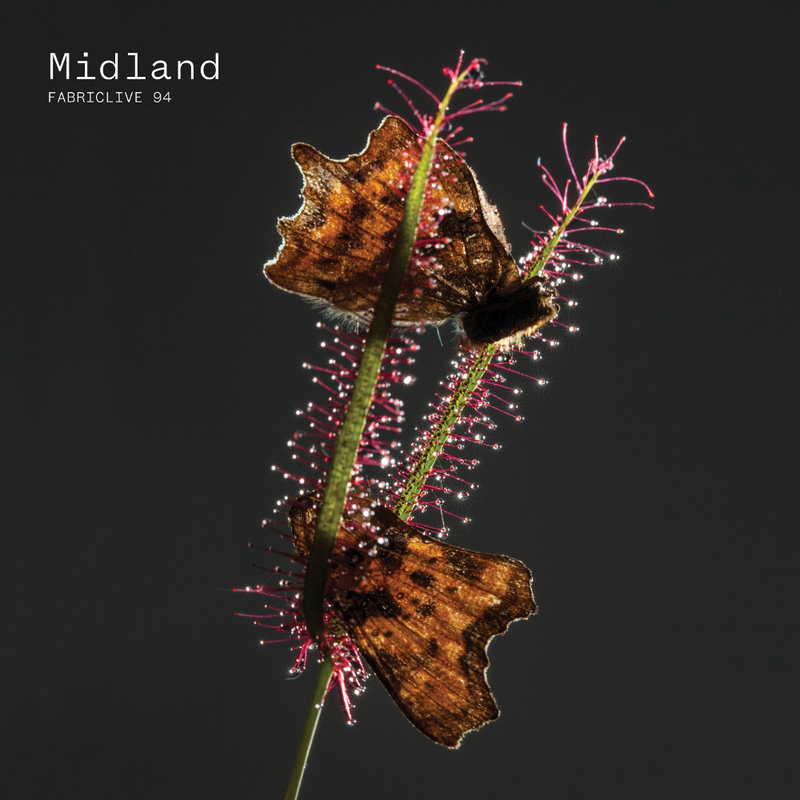 Fabriclive 94 is released on September 22, with a launch party at Fabric on the same night featuring Midland, Tamo Sumo and DEBONAIR. Check the art and tracklist below.